It looks like a field that has been cleared, but in a few moments the rows of trees, now many as tall as 10 feet, begin to emerge. It’s a fruit tree orchard, a grove, complete with irrigation, soil treatments, and mulch skirts around the trees. Its goal is to establish a secure, sustainable fruit tree grove on Rotary owned land. This growing project is underway to aid in alleviating food insecurity and to teach valuable skills to the needy in our community. The fruit produced here will be used to feed the homeless clients of The Path and surplus, if any, would be provided to other established community food distribution organizations. The Rotary Club of Crystal River is through its cooperation with The Path – a rescue mission, helping to develop life skills and resources for the needy and homeless in our community. In 2012, Inverness Rotarian DuWayne Sipper, Executive Director of The Path, approached Blair Commons of The Rotary Club of Crystal River to discuss ideas for a project that would integrate with The Path’s mission and methods, benefitting the community. “The Path” is a not for profit homeless shelter in Crystal River. Since 2001 its Christian mission is to meet the needs of individuals for food, shelter, and emergency care, and to help them re-integrate with society. The Path works to develop and strengthen work ethic, and participants (clients) perform chores and take on duties involving The Path’s facilities, its farm, and its bargain stores. It operates an organic garden, and DuWayne Sipper had visions about a sustainable source of fresh fruit. The idea for cooperation incubated. 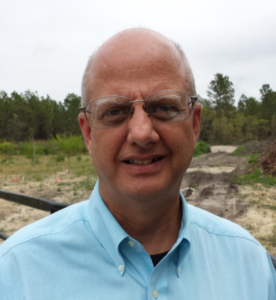 In 2013 Keith Taylor put together the Grove team and under his leadership the team began the search for suitable acreage. The planning team worked tirelessly for almost two years through many meetings, coordinating land clearing, permits, tree research and purchase, well/pump and irrigation implementation, site planning and a host of other details. Ideas were developed and shared with the Citrus County Commission, and other community leaders. The idea for The Grove was mature, and the project was born. The Grove has hundreds of trees, growing to maturity. This grove will bear fruit, creating healthy food and work opportunities for clients of The Path. 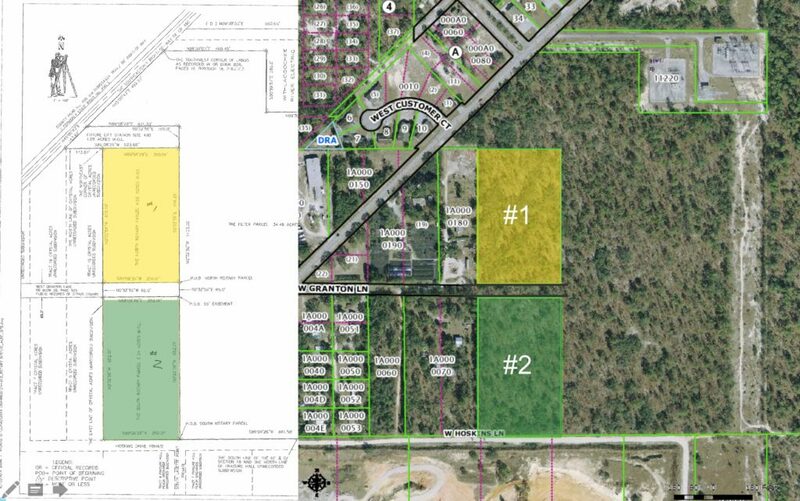 The location chosen is on land under a 99-year lease from Citrus County. 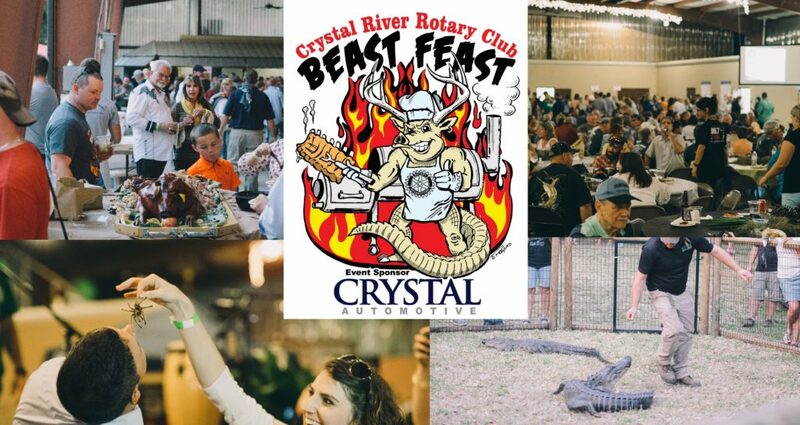 In 2014, the Rotary Club of Crystal River created a fundraiser called The Beast Feast. This annual event (called the “party of the year” with live music and entertainment in a pavilion) raises funds to fight hunger in Citrus County. Proceeds from this event, contributions from other Citrus County Rotary Clubs, two grants from Rotary District 6950 (representing over 100 other local Rotary clubs – contributing for two years in a row), and assistance from Anson Nursery in acquiring and holding the plants, got the project off the ground. The first 50 trees went into the ground in April of 2015. Rotarians from the 6 Citrus County clubs, High School Interact and Citrus County Rotaract came to work together alongside the clients of The Path Mission. Holes were dug, native soil augmented with lyngbya, potash, and mulch placed, trees planted, watered and drip lines placed. Since then, 100 more trees were planted in April 2016. More were added in 2017. As of September 2018, the grove now totals about 350 trees, and there will be 50 more planted in October 2018. The first 5 acres of the 10-acre grove will be complete. The Grove is maintained by The Path with support from Rotary, which continues to invest annually in its completion. The Rotary provides some funds for equipment, electricity for the irrigation system, and other facilities, and its members acquire and plant the trees, including replacing any trees that don’t make it from the previous plantings, to keep the project expanding. The University of Florida’s IFAS Extension Service provides agricultural development expertise. One Rake at a Time, another Rotary connected project to remove overgrown algae from Nature Coast waters, provides nutrient rich and water absorbing Lyngbya to the site to help establish and fertilize the plantings. The Grove is a fruit variety combination. The goal of bearing fruit is in sight. This long-term investment, driven by people in need and others who want to help them, continues to be fostered by a community that is banding together in year after year to build a growing success. 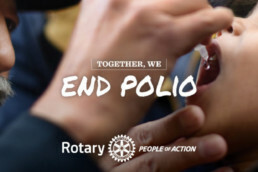 The community commitment, and dedication of The Path and Rotary Clubs of Citrus County, holds the promise of better lives for generations of our neighbors in need in Citrus County.